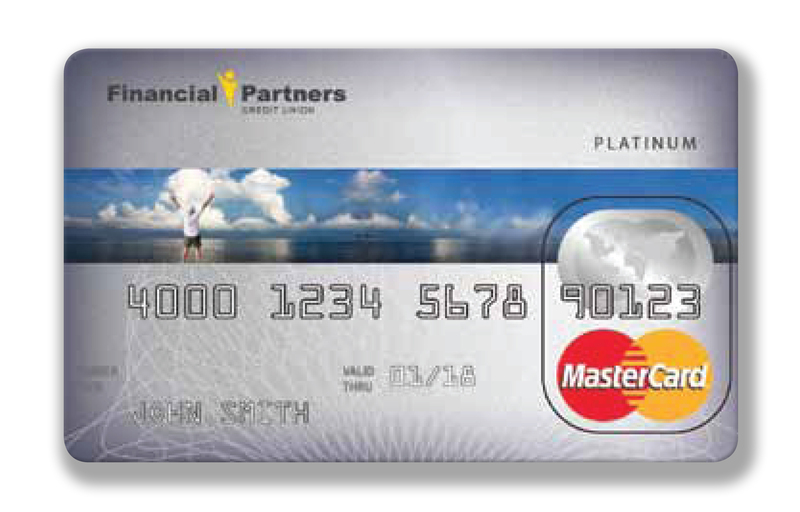 Your FPCU Mastercard® credit and debit cards offer you a whole lot more than an easy way to pay. From cell phone insurance to price protection to extended warranties, find out all the benefits your card has to offer! And what makes this even better? There's no need to sign up! You're automatically eligible for these awesome benefits... just for being an FPCU cardholder. For complete details on these and other fantastic benefits, check out our Mastercard® Guide to Benefits for Cardholders! All claims for the benefits are handled directly by Mastercard. To file a claim, you can contact the Mastercard Assistance Center at 800.627.8372 or at 800.633.4466 for Spanish. Financial Partners is proud to offer these free, additional benefits to our member-owners. If you have any questions or need additional information, please contact us at 800.950.7328.